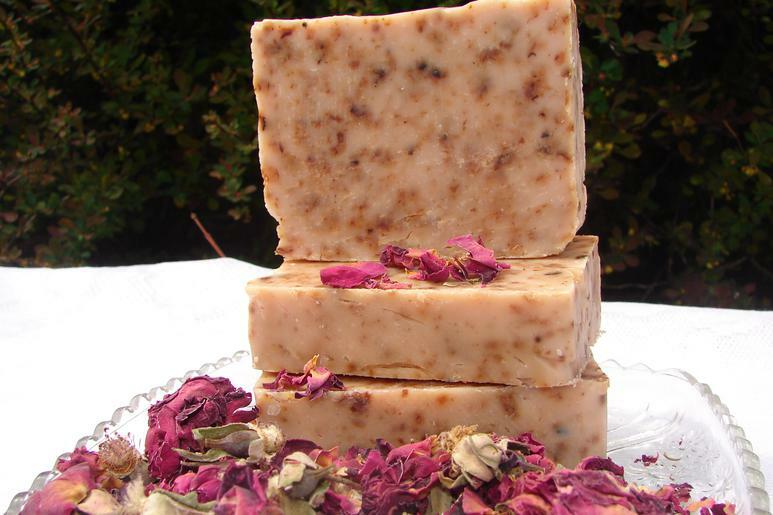 This romantic soap has a delicate, rose-like floral scent. Contains real rose petals. Created with French rose-pink clay to absorb dirt, oil and toxins but mild enough to be used every day.